Hi Matt~ I like your pictures and I really admire your mission. Amazing that you haven’t been mugged, but that refreshes my belief in human nature. I live in Silver Spring, Maryland where there is a huge area owned by WSSC (Washington Suburban Sanitation Commission) that is called Burnt Mills Park (East and West – bisected by Route 29). My one and only hike through the park treated me to sightings of deer, turtles, birds (of course) and one beaver. Who knew there were beavers, at least one, living in suburban MD, just off a busy thoroughfare. 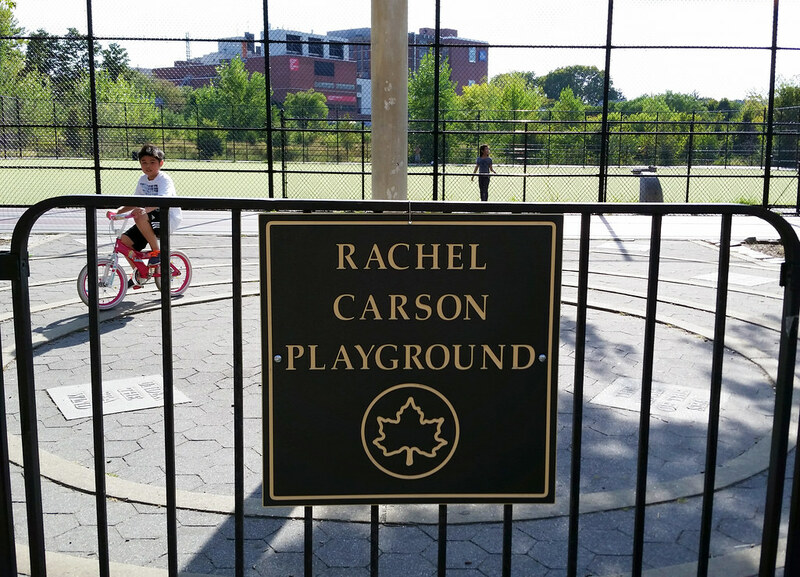 On the grounds of this park is a free-standing placard that has a dedication to Rachel Carson and her efforts on cataloguing the flora and fauna of the area. 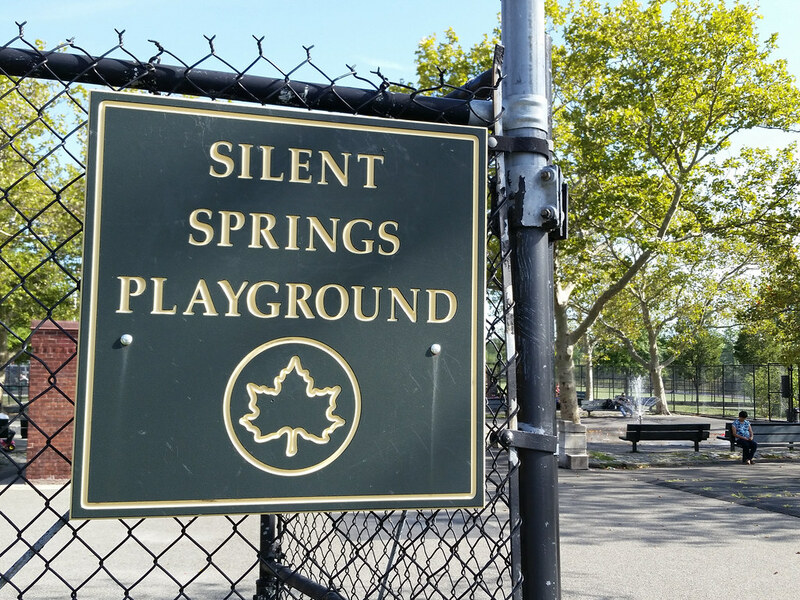 After viewing your photos of the two playgrounds, I’m now compelled to read her work – Silent Spring. Funny Factoid: a photo of Rachel Carson was a Jeopardy video clue last night (3/14/2019). Unfortunately, the placard in Brunt Mills Park did not include a photo, or otherwise, I would have answered the clue correctly. Safe journeys and keep your shiny side up!